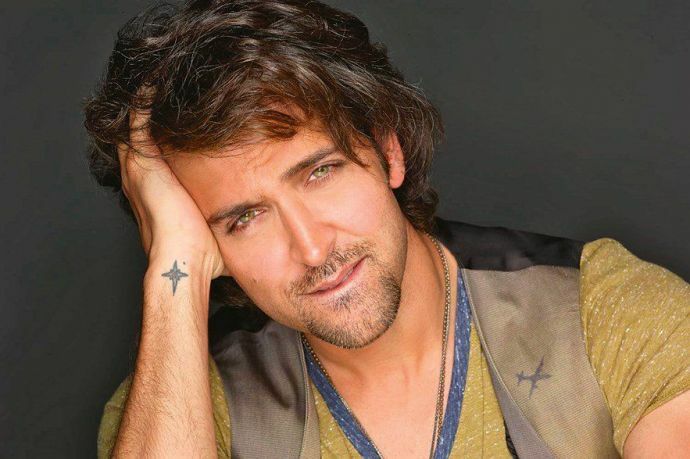 Hrithik will be seen in Marathi movie Hrudayantar alongside Mukta Barve, Sonali Khare and Subodh Bhave. Just when we were digging his 'Kabil' acts and dance moves, Hrithik Roshan just gave us another surprise! He will soon be seen in a Marathi movie titled "Hrudayantar". 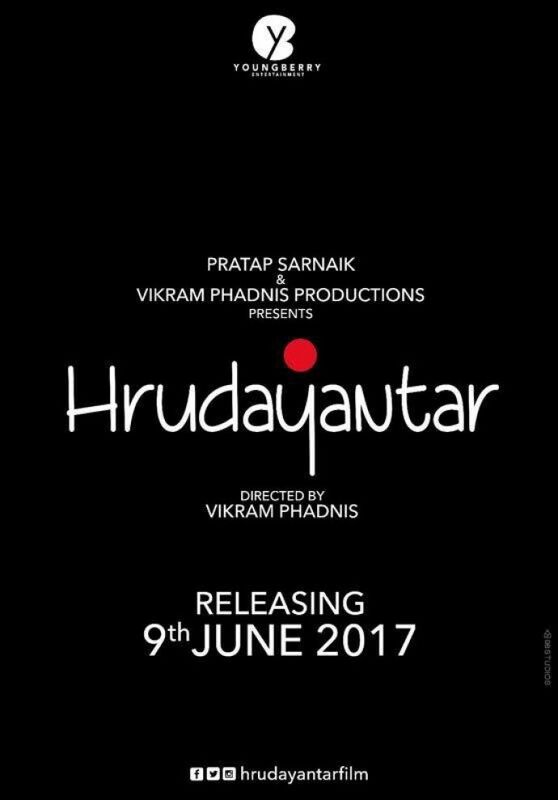 The movie will be directed by Vikram Phadnis and Hrithik will be seen sharing the screen with Mukta Barve, Sonali Khare and Subodh Bhave. He shared this news with his fans on Twitter and was happy to tell all that his new Marathi adventure will receive our love soon in theatres. Vikram Phadnis is a fashion designer turned filmmaker and is Hrithik's friend. The movie will be produced by Vikram Phadnis Productions and Young Berry Entertainment. Hrithik is not the only one who will be putting on his "Marathi" shoes. We also saw director Ashutosh Gowarikar in the critically acclaimed Marathi movie Ventilator recently.